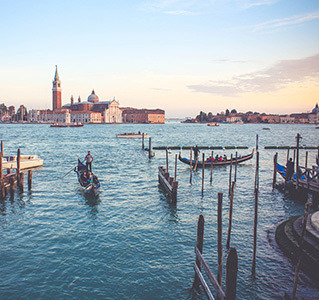 When embarking on a long haul holiday, you want to make sure you tick all the usual Must See and Do locations, but deciding what to add to your itinerary can be overwhelming. Do you spend a day at Sentosa Island but in doing so skip out on time wandering Little India? Luckily, the size of Singapore means you can achieve pretty much everything on your to-do list without too much effort. 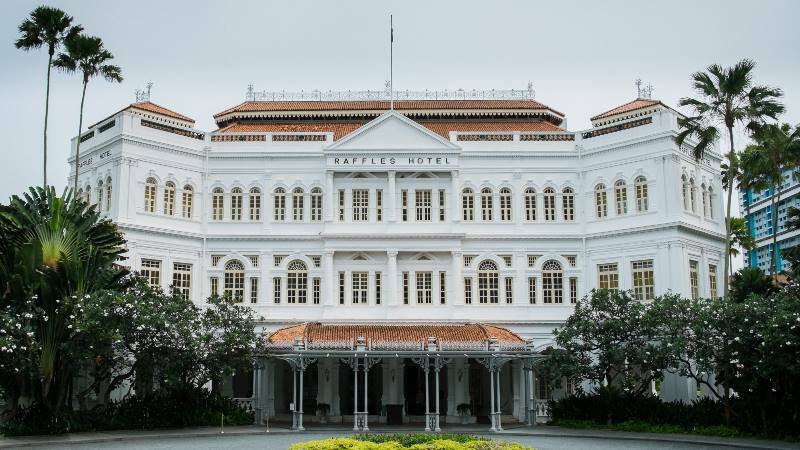 Here are some ideas to add to your list of Top Places to visit in Singapore. 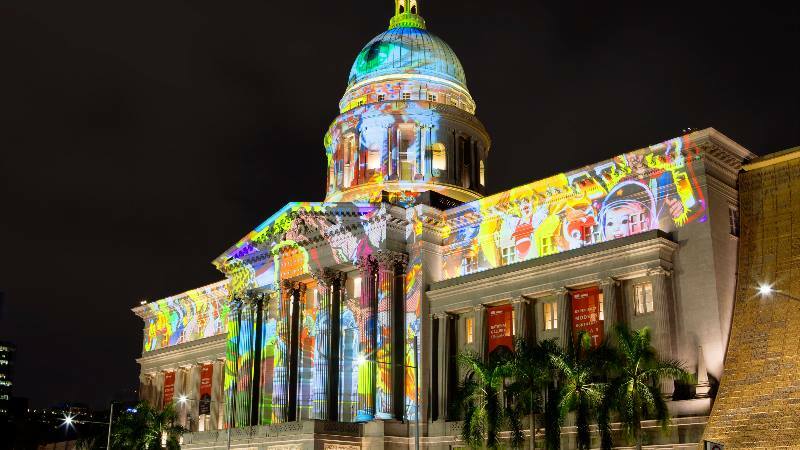 Head to The National Gallery Singapore for a spot of culture. After a decade of renovating the former City Hall and Supreme Court buildings, the beautiful National Gallery houses the most extensive collection of modern art from around South-East Asia. The gallery is open from 10 am until 7 pm, and tickets are $20 per adult. You can also bag a free one hour tour of the gallery’s main collections by registering at the Tour Desk- arrive early enough to get your name down! For family fun in the evenings, the Night Safari is perfect. With stifling hot temperatures in the day time, the cooler night air makes a pleasant walk around this award-winning park. 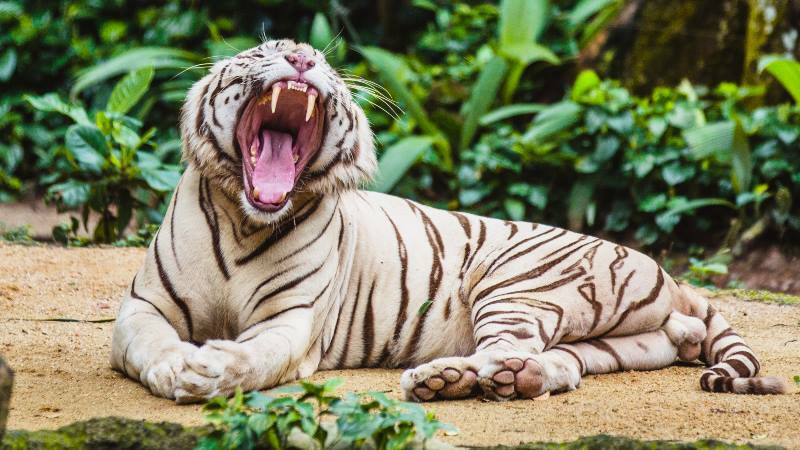 The best way to explore and see the animals is on foot although it is most definitely worth getting on board the tram tours too. The safari is open until midnight, but beware – stay until closing, and the only option back into the city centre is by taxi. 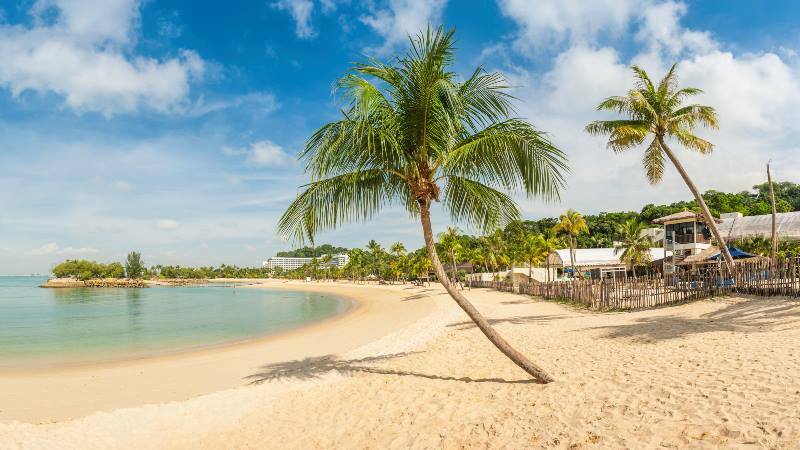 Make time for Sentosa Island. In recent years, Universal Studios is the star attraction pulling in the crowds, but that’s not to say you should miss out on the island’s stellar aquarium too. When visiting Universal Studios, if possible, avoid the weekend crowd and visit on a weekday. You can buy an express pass ticket for $50 to use the fast lane queues for popular rides. If roller coasters or indoor skydiving aren’t your things, put your feet up at one of the beach clubs, or hire a bike and ride around the island at your own pace. 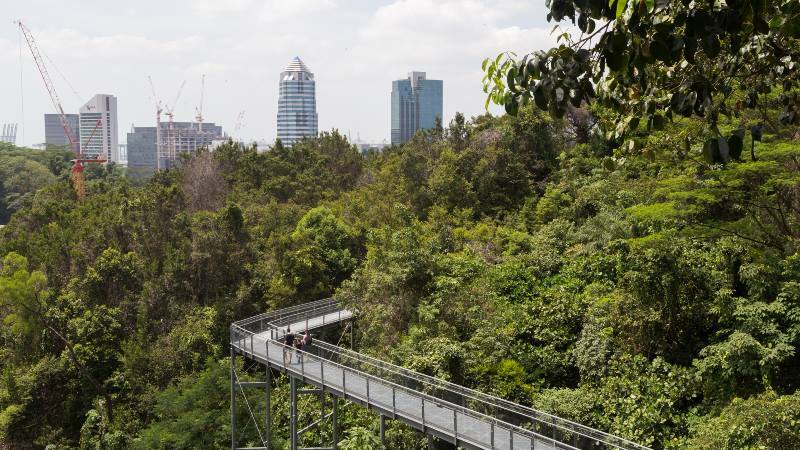 Although New York has the High Line, Singapore has the Southern Ridges, spanning 10 kilometres. This walkway perfectly represents what Singapore does so well- blending nature with a cosmopolitan city harmoniously. Start at Telok Blangah Hill Park and take a stroll amongst the tree canopies of Forest Walk, then make your way to the Hendersen Waves bridge; a beautiful selfie spot before reaching the end of the trail. From there, take the cable car back down to the other (concrete) jungle. Any visit in Singapore will open up plenty of opportunities for fun, a variable mix of culture and no end of exciting experiences. Happy travelling.